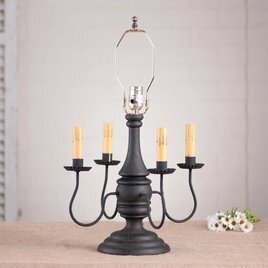 Shop our complete Lamp Collection! 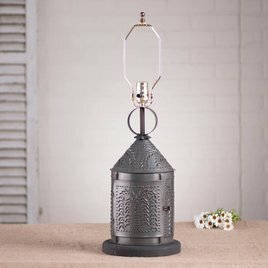 Thank you for choosing to shop with us and considering our Country & Farmhouse Lamps! 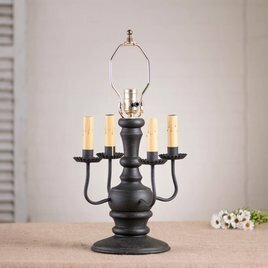 A finely crafted table lamp base with four candelabra arms and a standard socket on top with three way lighting capability. 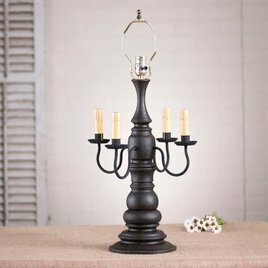 Our Jamestown Lamp Base exudes a genteel country feeling. Shade sold separately. 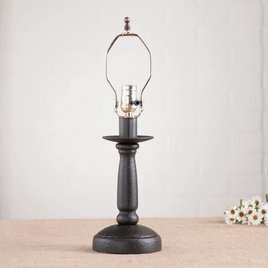 The Butcher's Lamp Base is the perfect accent lamp for any small space. Available in Americana Black, Americana Expresso, Americana Red, Americana Pearwood and the vintage Americana White. Made in the USA. 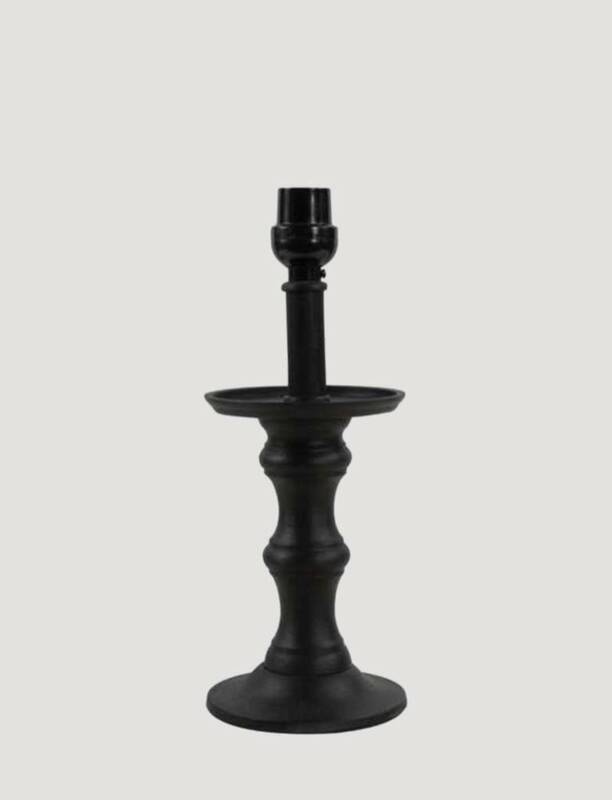 The Gatlin Lamp Base in Hartford is a medium sized lamp base that will work well in your office, family room, or entryway. Available in 6 heavily textured painted finishes. The shade is sold separately. Made in the USA. 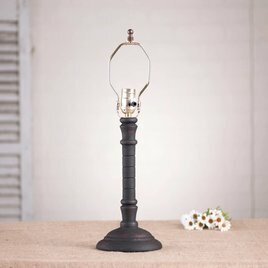 You'll love this Colonial favorite, the Betsy Ross Lamp base. 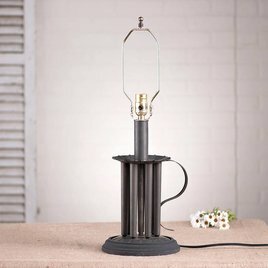 This is table lamp brings a great amount of reading light and a soft ambient light. Available in 3 finishes. 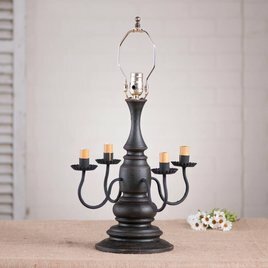 Works great in any room in your home. Made in the USA. 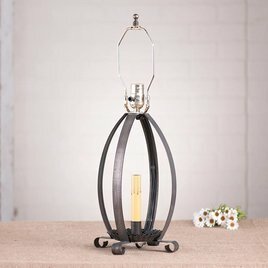 The return of a classic from years past, the Round Seven-Candle Mold Lamp has been a sought after lamp throughout the years. You know have the opportunity to add it to your home.